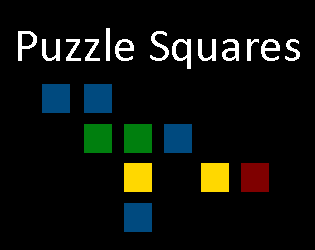 Navigate your way from square to square and see if you can clear the numbers. Let me know if this game would be worth pursuing. Thanks for the play!